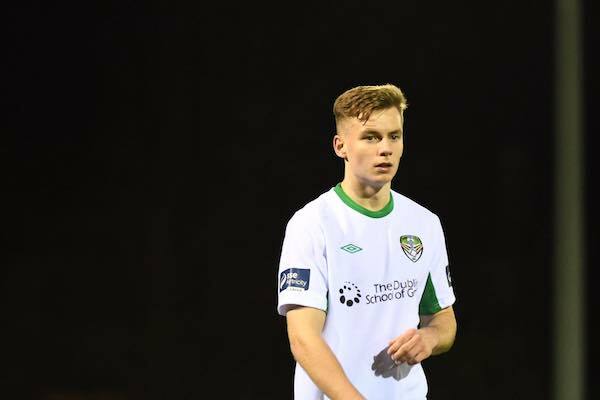 Congratulations to Joe Doyle who has been named in the FAIreland team for the World University Games in Taipei. Joe is Cabo’s all time top goalscorer. He will travel with the squad to Taipei in August where they will face France, Mexico and the hosts.